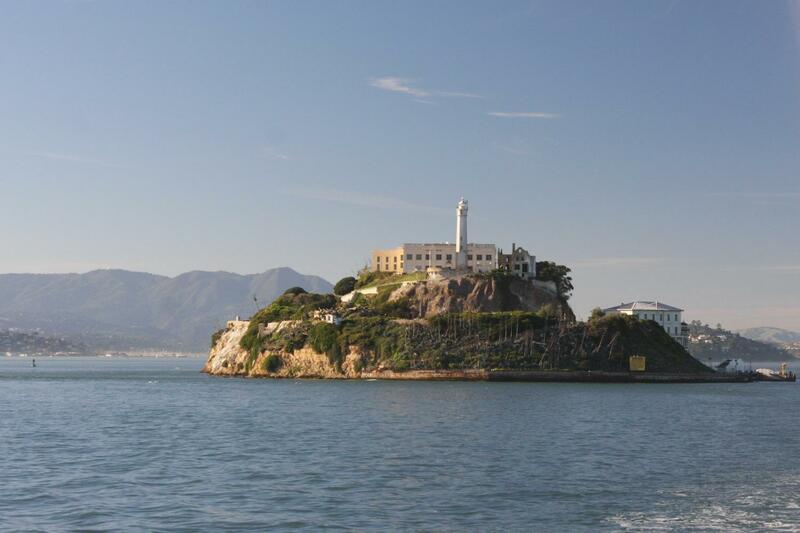 Your tour will begin and end in Union Square but along the way you will take in the superb vistas of Alcatraz Island and San Francisco Bay on this comprehensive half-day guided tour. Love the Alcatraz tour. . . . .could not even find the City tour! I loved our driver WILLY! He was so full of energy, so positive, and such a great vibe to be around. Helpful, friendly, organized. Great way to tour the city. Alcatraz Tour was awesome... the audio self-guided tour of the Cell House was excellent. Excellent follow-on San Francisco City Tour... knowledgeable and amusing bus tour guide.